means a lot of presents from my church, it means no school no study. 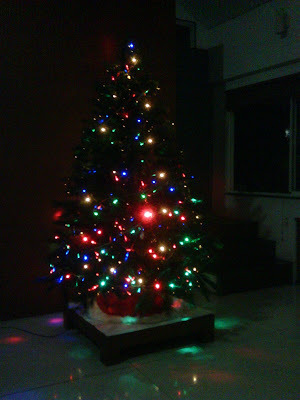 As i grow old, (though i'm not old yet), I realize that Christmas doesn't only mean presents or holiday. Well now, it reminds me of how big and how superb the love of God that He gave His one and only son for me, for you. Just ordinary girl trying to live her life to the fullest, believe in God and being herself every single day. Bookworm, love historical things,myths,music, sleep, cooks and bakes, and oh have I mention, books books and books? Well at last I have my first blog! I haven't decided what will my post about, I think I just post what I wanted to be post. So, enjoy!